Dowry is one of the Worst Customs in the Society. It is prevailing Mostly in Asian Countries. Dowry refers to the Gifts, Ornaments, Money, Property or other household things that the Bride brings to the Groom’s house at the time of Marriage. However people have now started Demanding Dowry as a Condition of Marriage. Families of Brides are handed over a Long List of Demands by the Groom’s Family. Even they are Blackmailed to Provide all demanded Items if they want their Daughters to be Married. Offense of Dowry System is ruining the Impression of Asian Societies. Initially, Kings and other Royal Families gave their property and money to their Daughters at their Marriage. Gradually it spread throughout the society and became a Burden for Middle and Lower class. Now it has become a very common cause of Conflicts and Divorces among couples. Dowry system has Lowered the Status of Women in the Society. At the time of marriage, the Gifts in Dowry are considered more important than the Girl herself. She is judged on the basis of quality and quantity of Dowry she brings with her. Parents have also started considering their Daughters as a burden rather than Blessing of God. Because they feel worried about saving Money to afford all the Dowry Items. So this system has damaged the status of Women to a Great Extent. 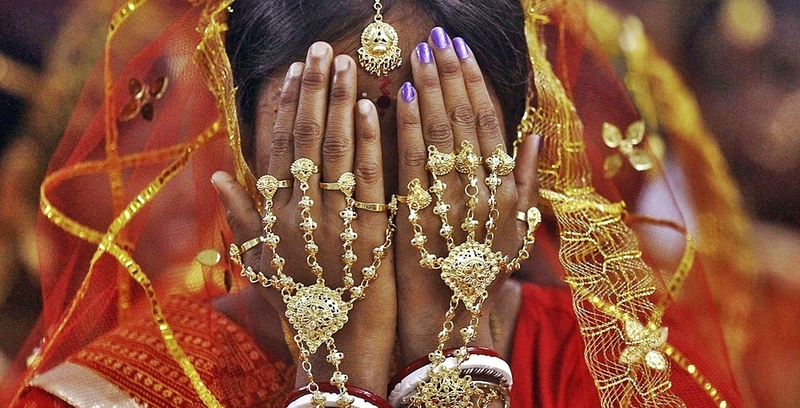 Dowry system has made people treat Women as some Property, which is judged by its Market Worth. Bride is selected on the basis of How much Dowry her family can afford. people try to arrange their marriages in Rich families to receive Maximum Dowry. No Serious actions are being taken against this Custom, and now it has become so common that people do not even consider it something Bad. 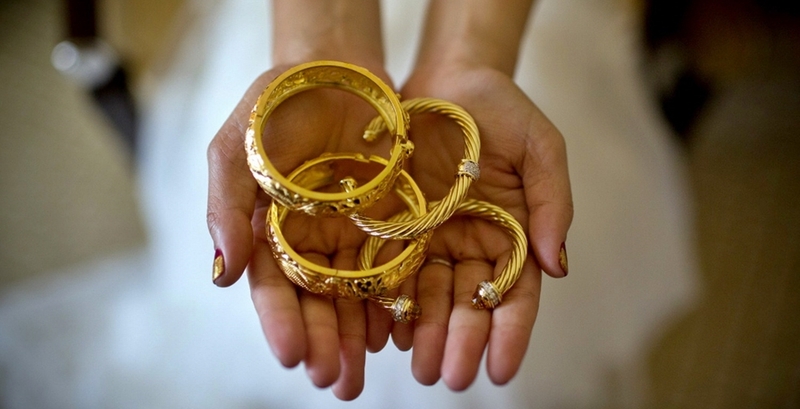 Even the Families of Brides consider Dowry system as Normal part of marriage. Social Factors: It has now become a Social Obligation to Grant your Daughter a Heavy Dowry at her marriage even if you can afford it or not. It has become a Status symbol now and Matter of Repute for parents. So if you want to be socially noble, you have to follow this Ritual. People who can Afford Dowry, not only give it, but also show it off and proudly present all items in front of Relatives to let them know How much they have spent on Dowry. No Body thinks about the Poor Families who then have to follow these traditions introduced by Elite Families. Economic Factors: In past, women were given no share in the property of their family but now Law has given them Equal Rights as that of Men. At the time of marriage, Dowry is given to daughters so that they do not demand their share in inheritance. In this way, she is cut off from the Family Estate. Families believes that they have given Dowry instead of Bride’s share in Property, so now they do not owe her anything in Property. Religious Factors: People also consider Dowry as a Religious Obligation due to illiteracy and Lack of Knowledge. Both Hindus and Muslims follow this Misconception very Commonly. In countless Cases, Family of Bride makes excuses and requests the Groom’s family that they cannot Afford all Dowry items right now, however they will provide everything for sure after few Months. This results in Never Ending Torture to Bride, by the Groom’s family until her parents provides what they promised about. Dowry has become a Mark of Shame for our society. To get rid of this custom, Massive Steps should be taken both by Society and Government. Illiteracy is the main cause of any such Misconception in Society. So people must be Educated by all means to eradicate it. Females are part and parcel of any Society so they must be treated equally like Men and given all Rights. Forceful Abortion of female fetus in womb must be discouraged and serious steps should be taken. Women should be given respect in all fields of work too, not only if they become Home Bound. Jobs must be given to Females if they are capable enough. Special Laws must be introduced to Punish the Culprits who force their Wives for Dowry. Social Media and Television must be used as means for Spreading Awareness among Society. We seriously need to do something about this Offense of Dowry System. A lot of Women’s Lives are getting Ruined because of this Curse over our Society. 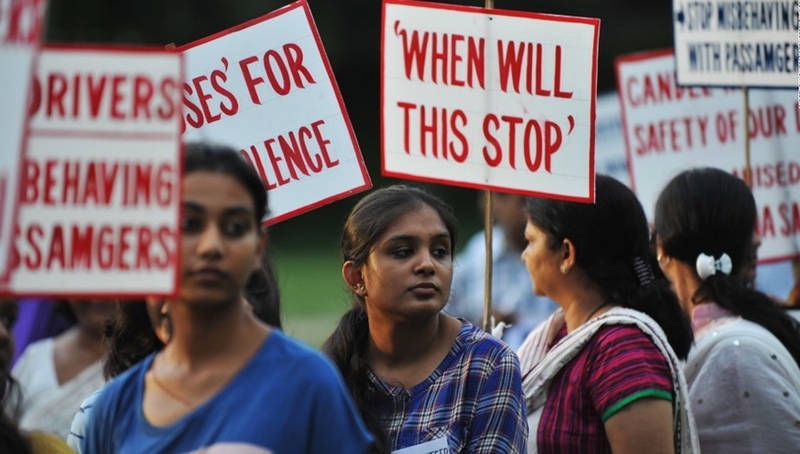 Government should take Important Measures to protect the Status of women in society. We need to wash out this Black spot from our Society’s face, Specially the Rich Families should stop giving Life to this Evil Tradition. People who can afford, they need to stop showing off and making things difficult for the Low Class families. This is not about Wealth, this is about the Status of Women. Continuing abuse by the husband and his family with threats of harm could lead to a woman committing suicide . In such situations, the dowry crime even extends to abetment of suicide, which includes all acts and attempts to intentionally advise, encourage, or assist in committing suicide.